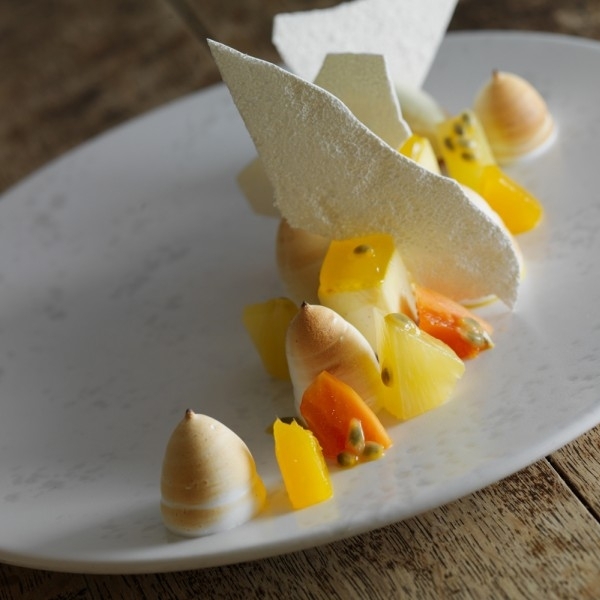 Nestled in the Ribble Valley, Freemasons at Wiswell, combines country pub, shooting lodge, a slice of gentrified refinement and adds a twist of contemporary creativity and flair to create the perfect setting for a memorable gastronomic experience. The ambience will soon work its magic and draw you into its relaxed charm. Front-of-house staff are friendly, professional and care most about your enjoyment. In the kitchen, my team is dedicated to achieving impressive and consistent results using the finest seasonal ingredients available. Exciting dates for your diary are: Easter weekend 19th-22nd April and May Bank Holidays, but book soon we are getting full already! "Dear Aga, Thank you so much for a wonderful birthday meal on Saturday night – we really enjoyed the seven courses and had a lovely time. Every course was so divine and I couldn't choose a favourite. Please thank the young man who served us with the wines and the waiting on staff and of course the Chef. 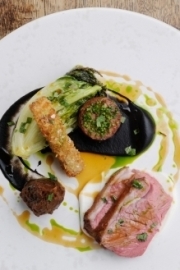 All the staff were so friendly and helpful – The Freemasons is such a wonderful place – it is our special place to dine and I wouldn't have wanted to have my special birthday anywhere else." To reserve a table please call us on 01254 822 218 or book online. 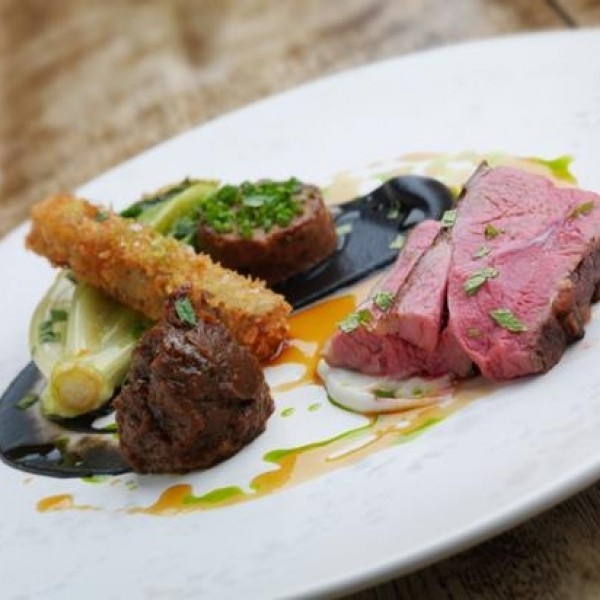 Nestled in the Ribble Valley, Freemasons combines classic country pub and shooting lodge, to provide a homely atmosphere that feels as relaxed as your own front room; the perfect setting for the ultimate gastronomic experience.